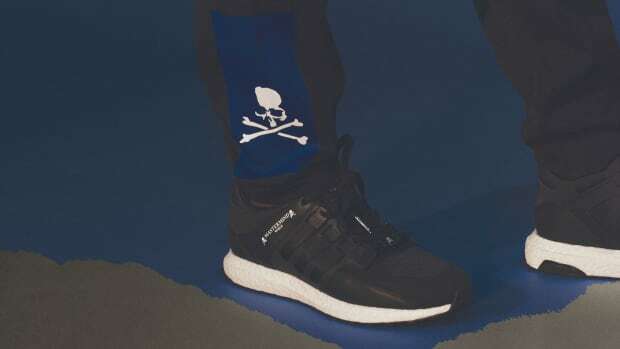 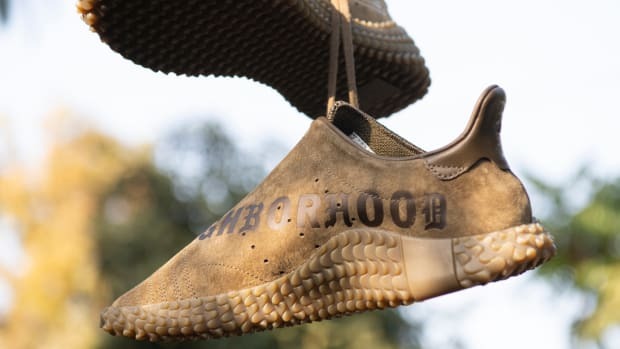 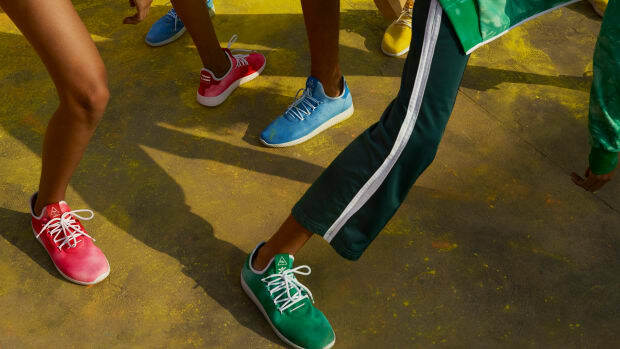 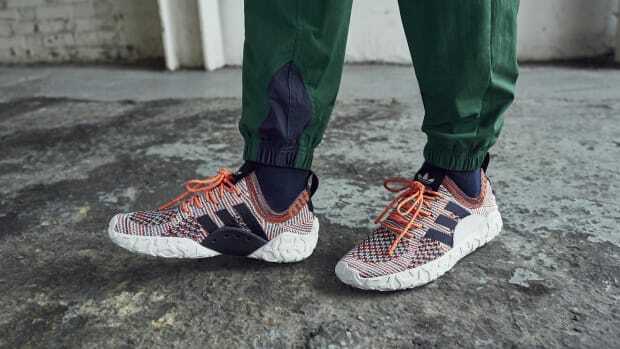 adidas Originals is set to launch a new collaborative capsule alongside the Los Angeles-based lifestyle brand Oyster Holdings, whose design ethos is predicated on the tagline, "Traveling is a sport." 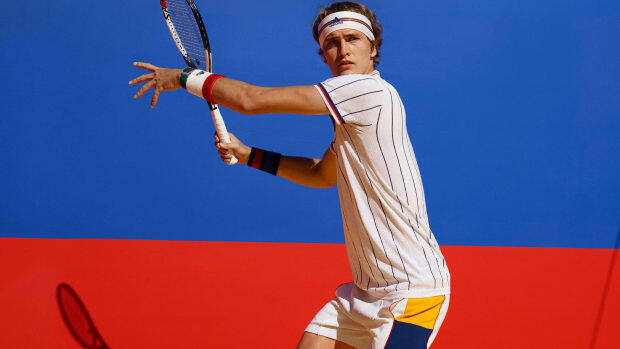 The collection, combining travel and athletic elements specific to each brand, comes together to assemble a uniform perfectly suited to a weekend getaway. 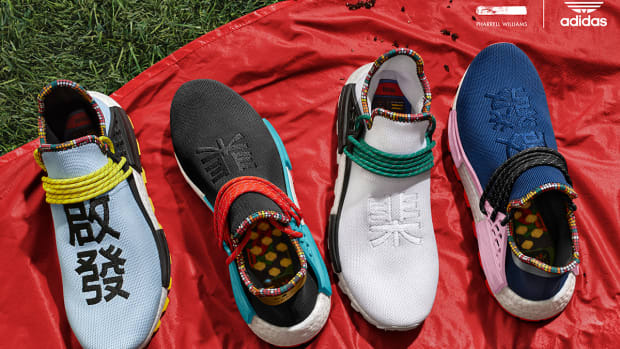 The resulting "48-Hour Pack" comprises a convertible nylon jacket, a two way pant with matching pullover top, swim shorts, foldable "festival hat" with neck protector, and more. 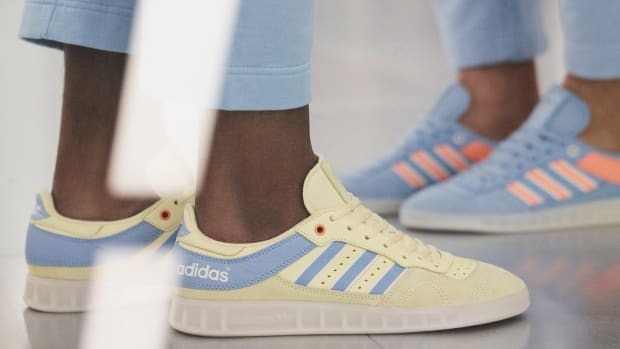 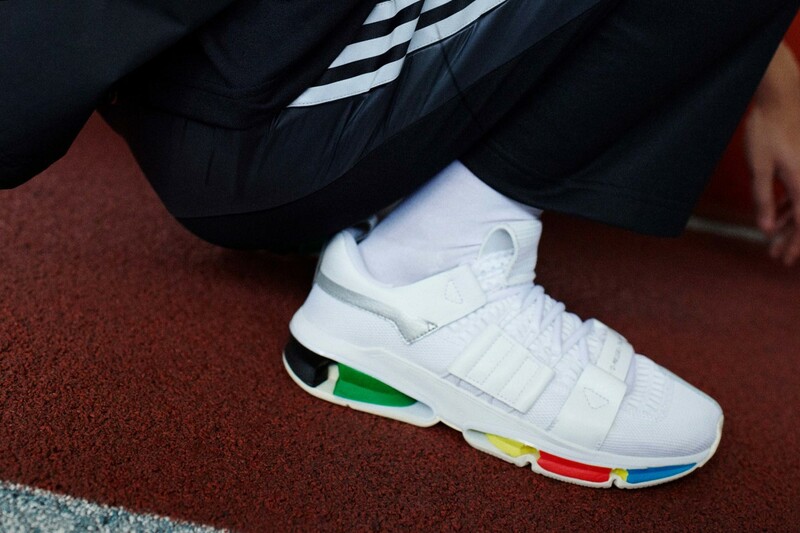 On the footwear side, shoppers can expect an all-white leather sneaker based on the original German Army Trainer (GAT), as well as an updated Twinstrike featuring multi-color pods on the midsole. 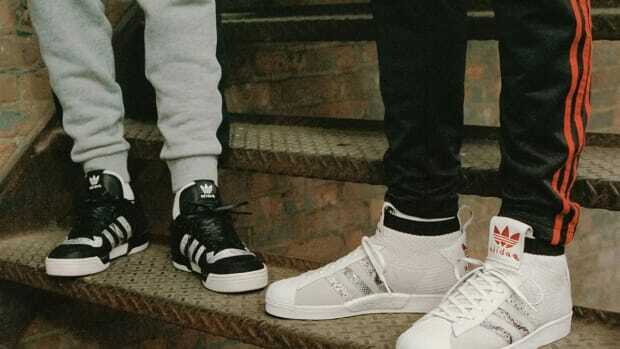 Look for the goods to launch September 28th through select retailers.